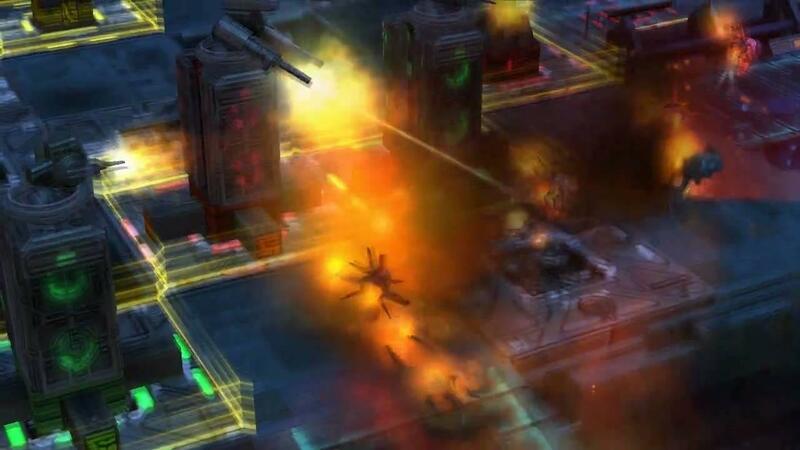 Defense Grid 2 is now happening thanks to a private investor and it will even be coming to Linux in 2014! Hidden Path Entertainment did a Kickstarter last year that sadly hit no way near it's goal for a sequel, even though the Kickstarter was successful for an expansion to the original (Not on Linux). Thankfully they have updated everyone on the good news of the Sequel! Quote Now, it is pleased to announce that the Defense Grid community helped catch the eye of an investor and DG2 is successfully being developed. Great news for Linux gamers as their official website for Defense Grid 2 states Linux support! Yeah, that video's probably not the most informative thing (so far as the recent DG2 announcement goes anyway). I contacted them a couple of days ago regarding whether or not there were plans to bring the original game to Linux (which was included in the unreached stretch goals from the crowdfunding campaign), and it looks like that's not likely to happen at this stage. They're not against the idea, but shipping Defence Grid 2 is a higher priority than porting all the Defence Grid 1 content across. This Defense Grid post-mortem (via Kickstarter updates) gives some really good reasons to target Linux: their first release got screwed by Microsoft (on delays and price points), they managed to release to Steam instead, and worked on Valve's CS:GO later on.